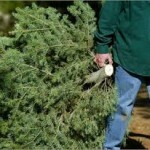 Steve Huntzicker informs us of ways we can give our fresh-cut Christmas Tree a new purpose. 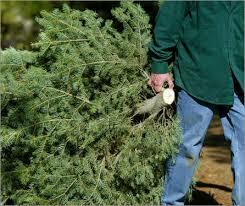 View this week’s segment, Recycling Your Christmas Tree. 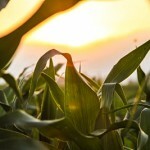 In this week’s Hands on Gardening, Steve Huntzicker shows us a flower that is very easy to care for and makes a great gift. 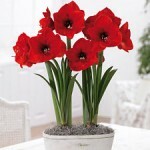 To view this segment, please click: The Amaryllis Bulb.